Squirrels have to gather and save food during the months when it is available so that they can eat it during the winter months when it is not. This is essentially a long term savings strategy where the squirrels are making ‘deposits’ now so that they can consume later. 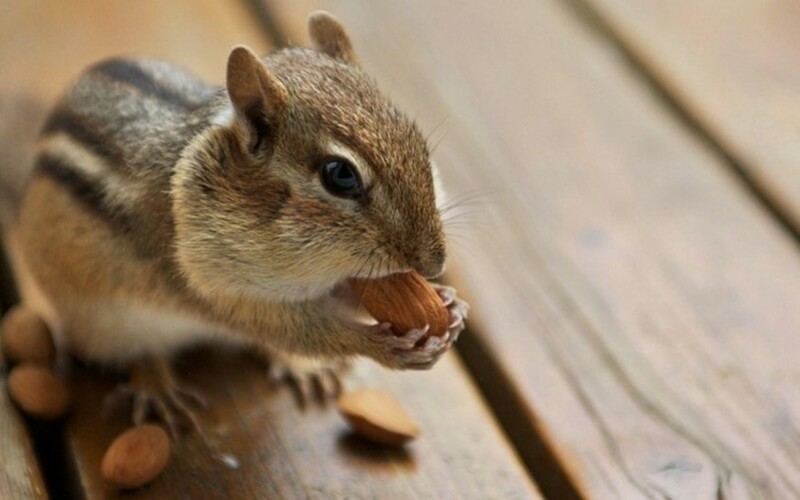 Squirrels don’t just store their food in one location. They spread it around to mitigate risk so that if one deposit is plundered, they will have others to draw upon. This type of diversification will be familiar to investment bankers. The squirrels have to remember for several months where their nuts are stored. This suggests sophisticated cognitive capabilities. There’s no word yet on whether or not squirrels have developed walnut-backed-securities. You can read more about the squirrels and their behaviour over here. ← The Future Of Remote Controls?